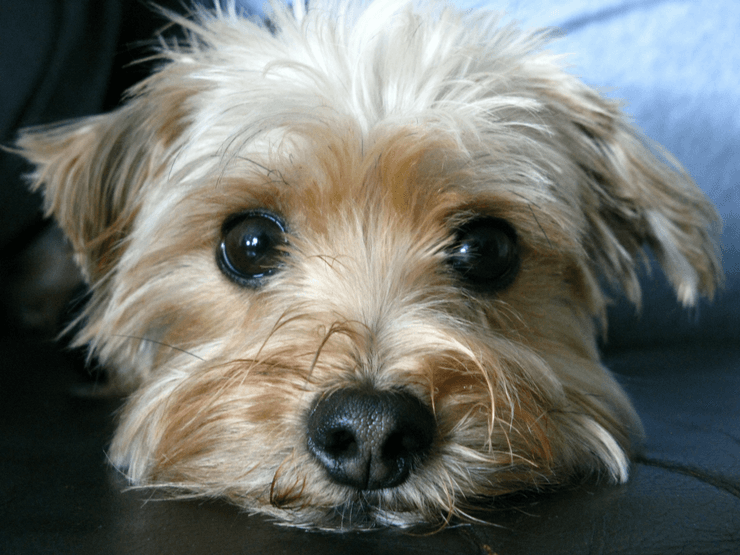 Looking for the best puppy food for Morkies? You're going to want something that offers a balance of ingredients to ensure a healthy, enjoyable (and perhaps, most importantly) long life. We went in search of the perfect premium puppy chow, and we’ve uncovered some great products your Morkie is sure to love. and eye development. What's not to love? Before we get on with the details of your best puppy food options, it’s important to understand why it’s so important to give Morkies the best possible diet. One of the reasons is due to their teeth. It’s suggested that Morkies should have their gnashers brushed a few times each week, mainly because unfortunately, they are naturally prone to dental issues. Cavities, plaque build-up, bad breath (which is a lot worse than regular puppy breath), gum infections – and in extreme cases, tooth loss – can plague the Morkie if the owner doesn’t give sufficient dental care and dietary oversight. Thankfully, dry puppy food notably reduces the chances of these issues occurring, which is another reason you should stick with dry food rather than wet alternatives. It will go a long when it comes to your dog’s health. Another reason choosing quality puppy food is inherently importantly is because that food has a direct effect on the dog's wellbeing. Morkies, in particular, have hair which grows very quickly and needs to be groomed regularly and washed with shampoo at least once a month. Superior food will give your Morkie’s coat a glorious sheen, while making it easier to take care of. 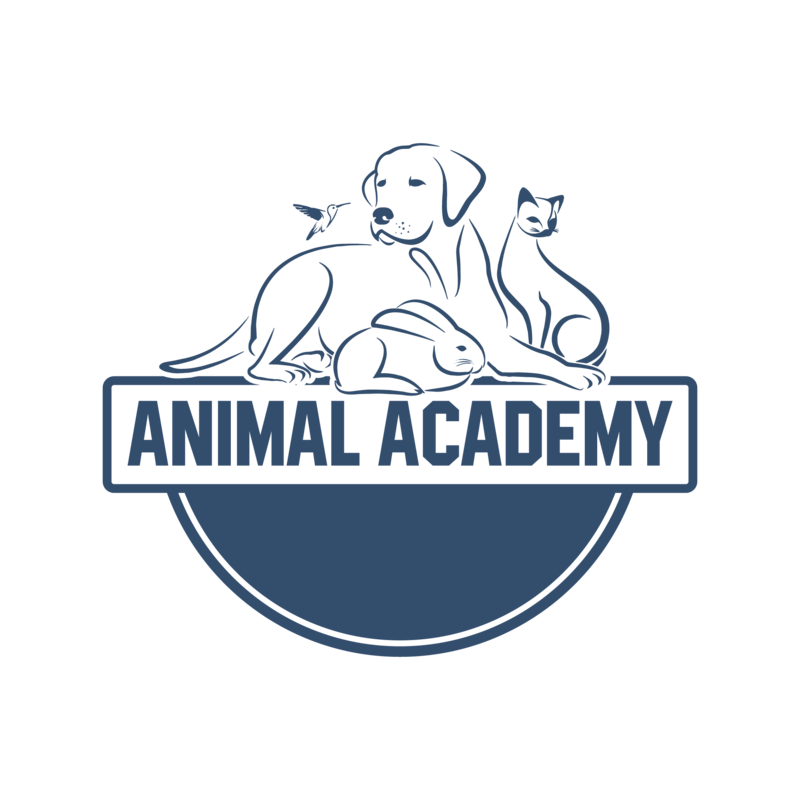 Now that we’ve got the fundamental basics out of the way, let’s take a look at the best options for your doggy. This dry dog food manufactured by the animal-lovers at Natural Balance is an absolutely perfect option for Morkies. The manufacturers have taken a Morkie’s smaller jaw into consideration, and developed kibble which is far easier for them, and other puppies and dogs with compact mouths, to eat. Not only is this good news for the dog’s oral health, but it also means they won’t have any trouble digesting it, either. Another huge plus point is that this food is tasty – meaning even fussy Morkies with particular preferences will enjoy this brand, and be even more excited for dinner time than they already are. Multiple dog owners have reviewed the dry food across the internet, saying that their puppies adore the flavors from Natural Balance. And, most importantly, owners of Morkies and Maltese puppies agree! Out of all our suggestions, this puppy-orientated food from Taste of the Wild is the most versatile, therefore making it a brilliant all-rounder. This particular bag boasts a grain-free formula, which is probably music to the ears of owners who are taking care of puppies allergic to grain. Grain allergies are particularly common in all dogs, with the usual symptoms being itchy red skin, discoloration of the skin from constant licking (the paws being the most affected area), and chronic ear infections. But even if your Morkie isn’t allergic to grain or any other ingredients, chow from Taste of the Wild is loved by puppies across the globe. With real roasted meat, succulent vegetables and all-important fruit going into the mix, the formula is full of essential proteins to give your Morkie puppy all the nutrition it needs. Who said premium products aren’t available on the cheap? This dry puppy food from BLUE is very well priced, considering just how high-brow the brand is. BLUE’s formula has been specifically created to ensure the dry food has a positive effect on your Morkie’s health. This food will help your dog develop very strong bones, sharp and powerful teeth, and a tough immune system to ward off illness and disease. Puppy chow from BLUE will also help improve your Morkie’s coat. This is particularly important, seeing as this breed's hair needs constant care. These dogs must be brushed several times a week in order to combat matting and tangling, plus washing and shampooing the hair is an essential part of the grooming routine. By purchasing dry puppy food from BLUE, your Morkie’s coat will be healthier, softer, and glossier. Wellness offers a number of different options, from chicken to lamb to fish, all of which are grain free and provide your dog with a balanced meal. But they're not only grain free, Wellness products don't contain any wheat, corn, soy, meat by-products or artificial colors, flavors or preservatives. Sometimes what a product lacks is just as important as what it contains. The company also knows that small breed dogs have special nutritional needs, and this food caters to them specifically. Its products contain antioxidants, omega 3 and 6, probiotics, not to mention the perfect balance of carbs, fat and protein. We also love that these products come from a family-run company and are made in the USA. All four of our premium brand examples will be wonderful additions to your Morkie’s diet, but you should always consider your dog's particular needs. If your Morkie needs a little coat TLC, then opting for BLUE’s dry food will be the best option. And, if she has a grain allergy, then try Taste of the Wild’s food for puppies. If you’re worried about the size of the kibble, Natural Balance is a perfect fit for smaller jawed dogs. And if you want to support an American company, consider Wellness products. Previous Post Best Cat Carrier for Long-Distance Travel Next Post Can Dogs Eat Popcorn with Butter?